How is she supposed to let the man she love be with another woman? 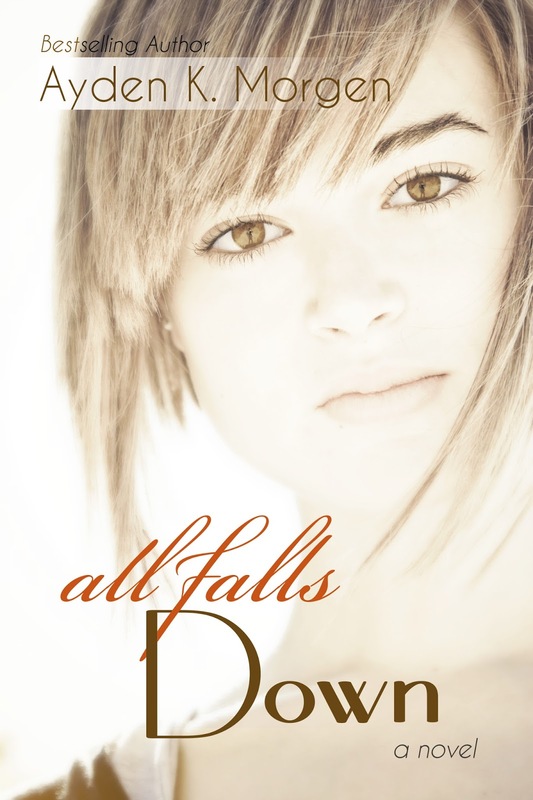 All Falls Down is now available. 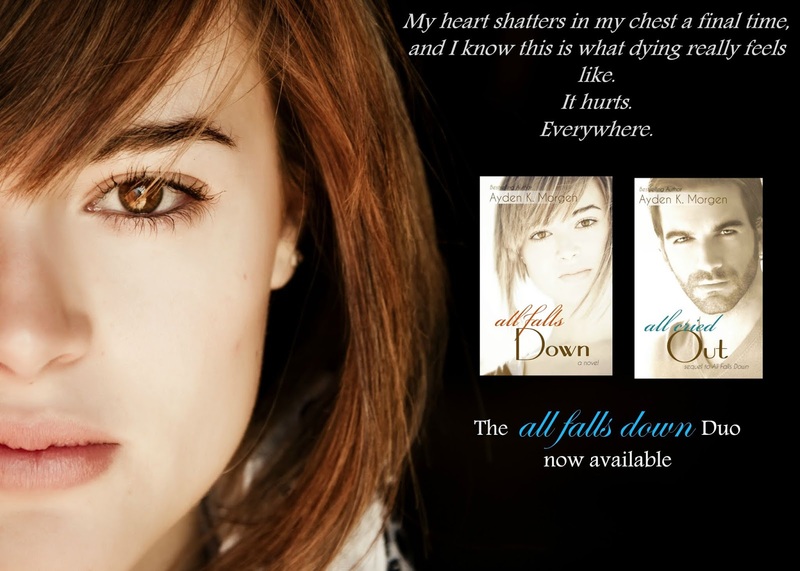 You can order a copy here. 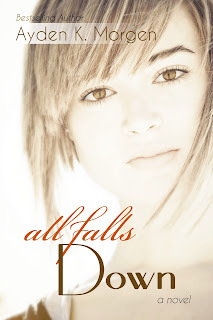 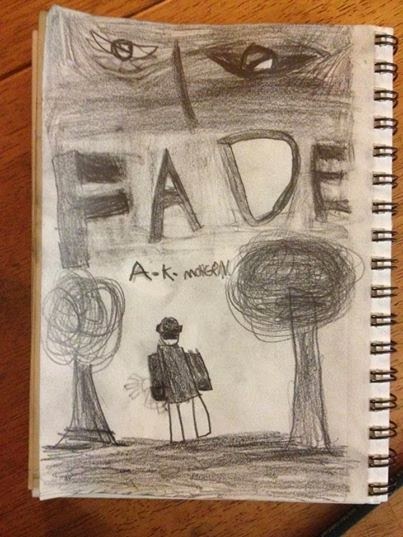 All Cried Out is the exciting follow up to Ayden K. Morgen's All Falls Down.